Your Complete Solution for Commercial Property Maintenance, Landscaping, Parking Lot Repairs and more! With over 25 years of experience, Nu Image delivers reliable, high-quality maintenance services for commercial, industrial, institutional, and residential complex properties. 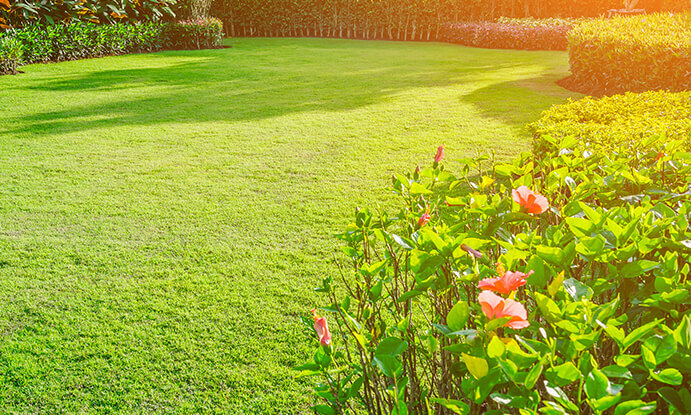 Our property maintenance plans include a complete range of services, including general maintenance, landscaping, lawn care, lot maintenance, asphalt repairs, and more. Your plan can be customized to fit the specific needs of your property and your organization. Request an estimate for a maintenance plan today. 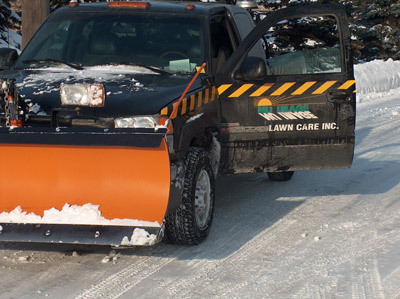 Keep your property safe and accessible for residents or visitors during the long Ontario winters, with reliable snow and ice management from our team in Guelph. Our snow and ice management packages will provide comprehensive care for your property, including snow ploughing, sidewalk clearing, salting of parking lots and roadways, and more. 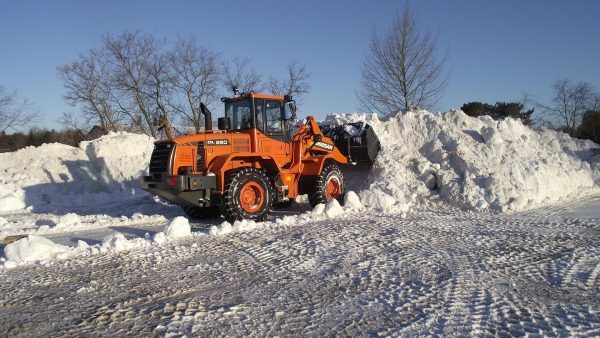 This winter, make sure that you have snow removal services you can count on — get in touch with our team today. Get a free, no-obligation estimate for our services today. With over 25 years experience in the industry, we can recommend the best maintenance package to meet the specific needs of your property and your organization. 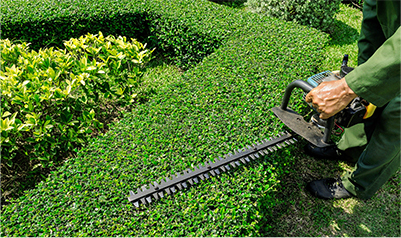 I would like to receive landscaping and property maintenance tips from Nu Image Inc.
Read our blog to find out what’s involved in high-quality property maintenance services. Copyright © Nu Image. All Rights Reserved.